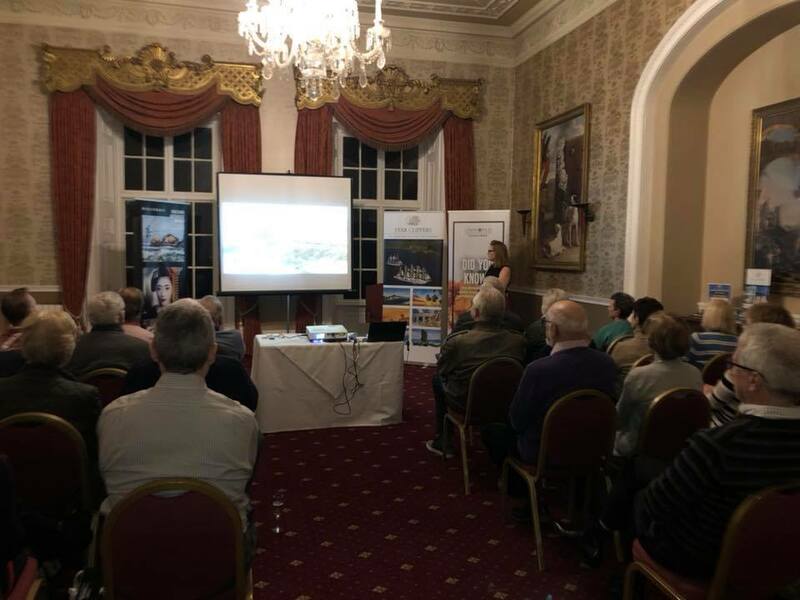 We had a really great night last night at Hazlewood Castle for our cruise event. 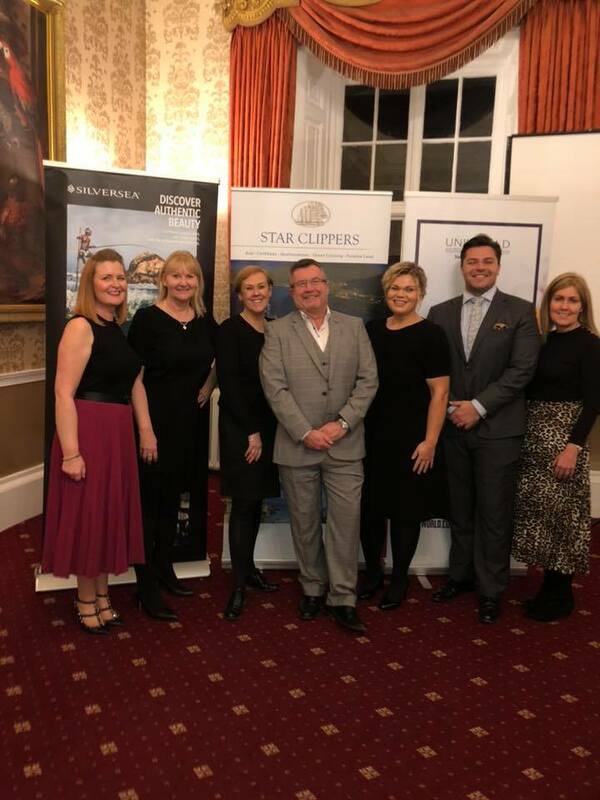 Thank you to Silversea Cruises, Star Clipper Cruises & Uniworld cruises for joining us and of course our lovely clients who came out on a cold Tuesday night! 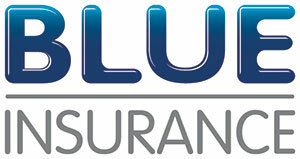 We’ve had lots of calls today from clients to say how much they enjoyed it! ← It’s so nice to be thanked for getting it right! Error: Error validating access token: Session has expired on Monday, 01-Apr-19 06:23:33 PDT. The current time is Thursday, 25-Apr-19 23:03:26 PDT.